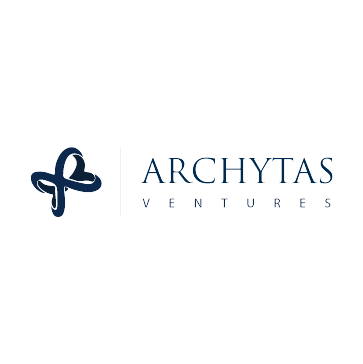 Archytas Ventures is a private, opportunistic investment holding company, with offices in New York and Los Angeles, focused on the emerging and undercapitalized cannabis industry. 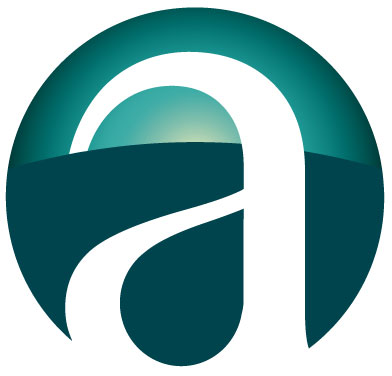 Founded in 2010, the ArcView Group is the first angel investor group in the cannabis sector. 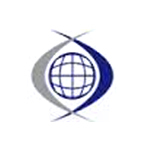 The network consists of more than 80 investors and they hold meetings on a quarterly basis. During their meetings, entrepreneurs are invited to pitch their start-up businesses for seed funding. Following the pitches there is a conference-style networking reception, in which business owners and investors are able to develop relationships. 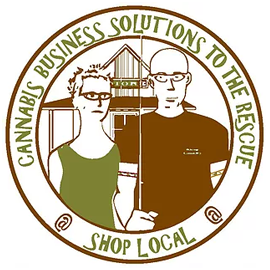 Cannabis Business Solutions provides funding for all types of cannabis businesses, no collateral needed. 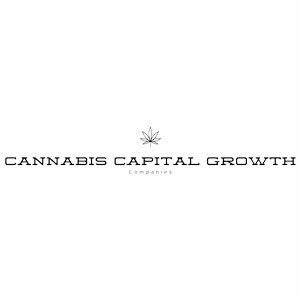 Cannabis Capital Growth invests in public companies in the U.S. and Canada for individual investors. 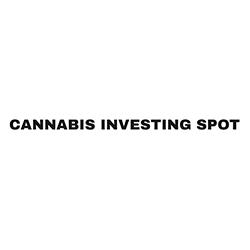 Cannabis Investing Spot is here to connect you with out of this world investment opportunities. 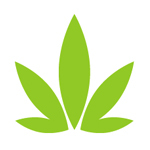 Call to see what kind of Marijuana Investments would be right for you. 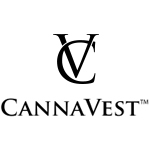 CannaVest is in the business of developing, producing, marketing and selling end-consumer products containing industrial hemp-based compounds with a focus on cannabidiol (CBD). The company seeks to take advantage of an emerging worldwide trend to re-energize the production of industrial hemp and to foster its many uses for consumers. 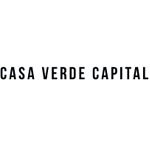 Casa Verde Capital is a pioneering venture capital firm that makes seed and growth-stage venture capital investments in innovative, high-growth, market leading companies in targeted industries. Casa Verde deploys capital across various industry verticals, including media, technology, agriculture, health, wellness and consumer products including those companies that will bring the highest level of integrity, excellence and legitimacy to flourishing, emerging industries. Business brokerage focused on the cannabis space. 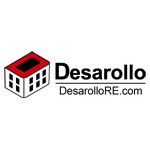 Selling dispensaries, grows, licenses, and zoned properties. Dutchess Opportunity Fund II invests in special situations assisting growth-stage and mature companies alike. Since 1996, Dutchess has managed over $2 billion in transactional value for companies which span a wide array of sectors. With offices in Boston, New York, London, Beijing and São Paulo, Dutchess invests in global investment opportunities.